Having been living and travelling overseas for, gulp, about 13 years now, I have met many people from many different places, all with great tales to tell. I have often thought of inviting them to share their perspective on RunawayBrit, but I am finally making it happen! The first perspective is from my good friend here in Mumbai, Deviyani Pathak. 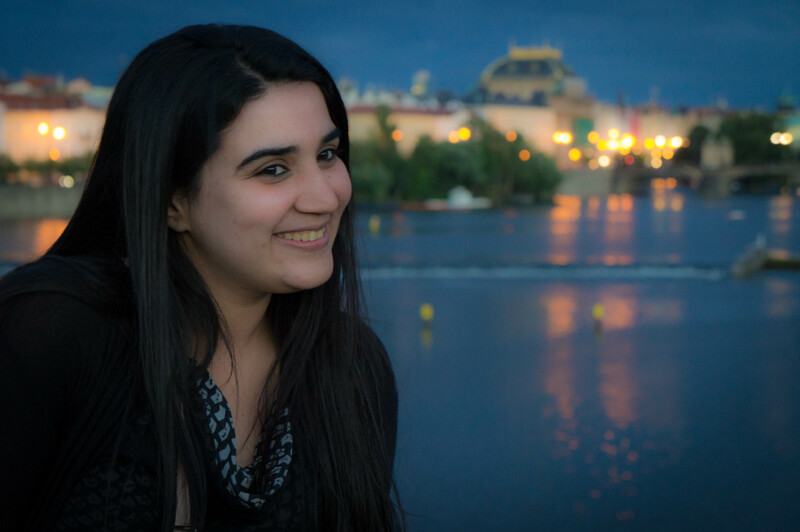 Living in a country where women are expected to marry young, and travel is not yet encouraged for unchaperoned females, Deviyani knows how much pressure society puts on an Indian woman. 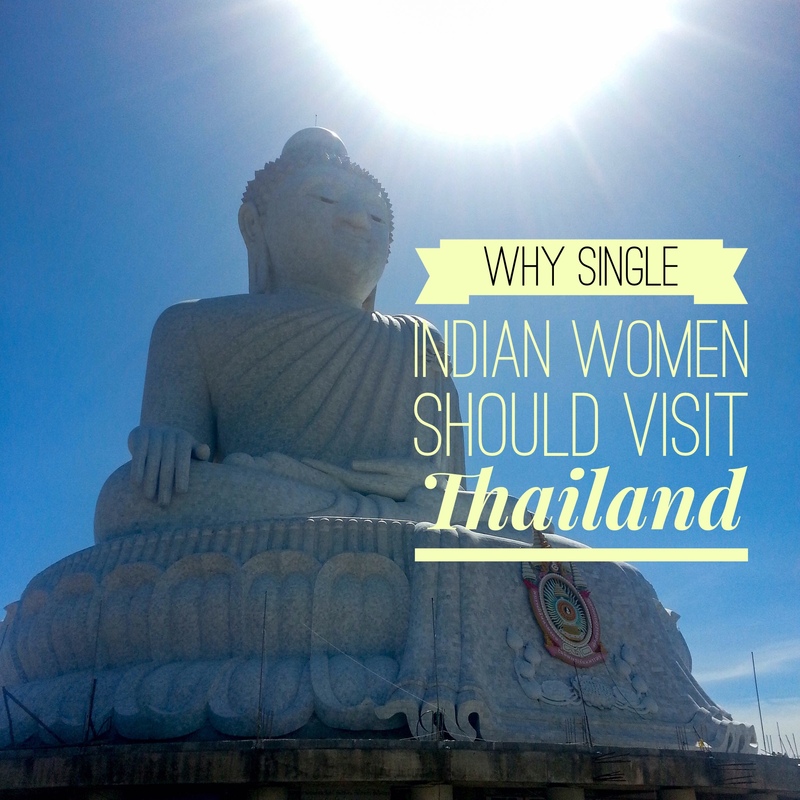 Here, she explains why single Indian women should travel to her favourite destination, Thailand. Air tickets are cheap, nominal travelling time, visa on arrival, staying there is even cheaper – this is a big enough a reason for any traveller to be tempted to visit Thailand. The first time you enter the mall you might be a little overwhelmed; a little lost. As the days progress, you know days won’t be enough. A bit of online research before the travel makes visits to malls like Central, Platinum, MBK, and many more a smooth walk. Not to forget the night and weekend markets offering amazing deals. The different islands in Thailand offer tranquil time for people who love water. 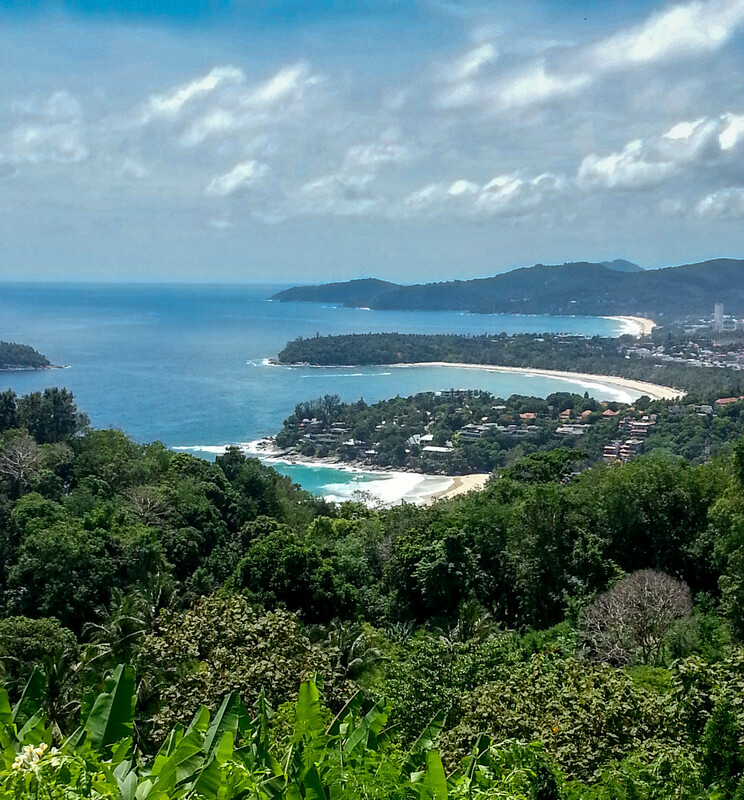 There are a few popular and populated islands, which I refrain from going to, but Phuket is my personal favorite travel destination. It has so much to offer that I can’t get enough. 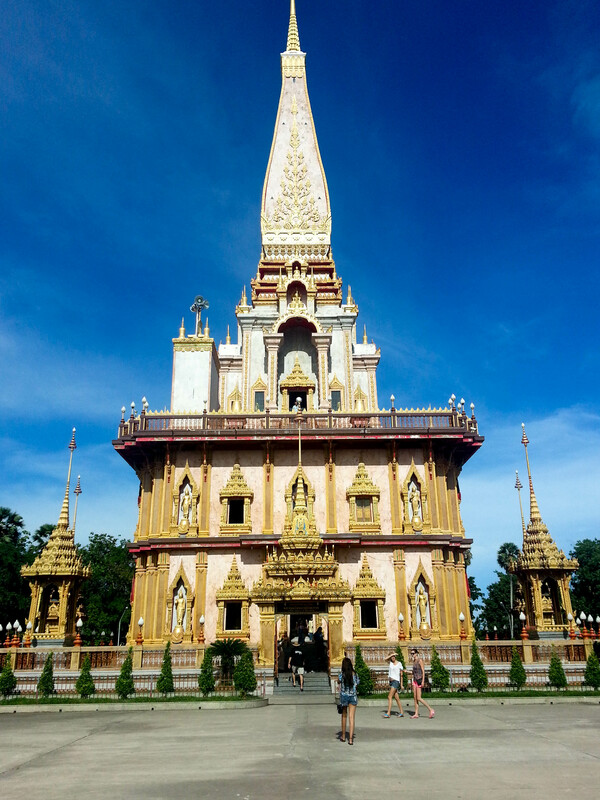 Thailand is a country where I saw as many temples as I see in my own. The environment created in the ones I visited leave me feeling enchanted and enlightened. It’s never enough. I love to go out in the evenings with my friends, take a walk down the lane visit a few bars (although all I have is Red Bull) and shake a leg for any rhythm that falls to my ears. My approach towards music has changed post my visit here, listening to songs in diverse languages. I am not a person who would engage in a conversation with strangers easily, however the warmth of this country and people creates a feeling of security. That feeling is very important and has left me with some memorable conversations with people from different parts of the world. 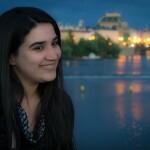 Thank you, Deviyani, for being the first person on my ‘Perspectives’ series! We hope to see you on here again. Deviyani, I have not been to Thailand but will do so after reading your lovely write-up 🙂 Thanks for sharing, enjoyed reading it. It’s true, there are so many misperceptions about travel and two main points were highlighted in this sharing; one, about women traveling alone, or especially single women, and Thailand as a destination of choice. It seems that Thailand has been unfairly portrayed and deluded as a country which is unsafe or even undesirable, but really, it is just beautiful and all the credits go to the lovely locals who are just friendly! 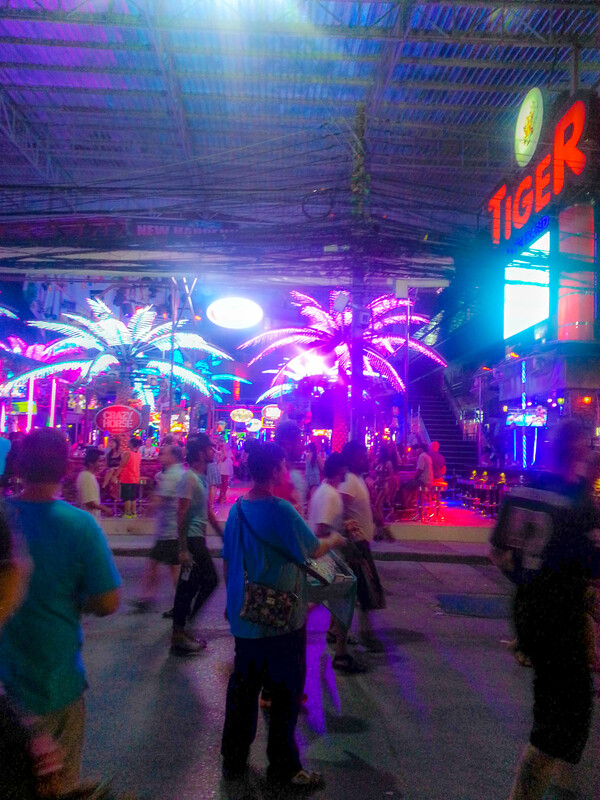 It is unjust to depict or even associate Thailand to vices, as in the past which is the reason it has been stereotyped and portrayed in a negative light which is disadvantageous to travelers; more so for women. Solo female travelers are often judged to be taking on a risky journey for wanting to travel alone, though they can judge for themselves too. I’m sure everywhere is the same, we just need to exercise that same level of caution wherever we go, and always always, trust our gut feelings. Thanks for the comment. It is tiring to live in a world where the media would have you believe that women are not safe anywhere (just look at how the British media reacted to the double murder in Koh Tao a few months back). Indian women are subjected to even greater pressure from society to stay at home, women who do travel to places like Thailand are constantly required to justify their actions. During my travels, I have learned that trusting your gut feeling can be the best safety measure, that and always being aware of what’s going on around you i.e. not being blind drunk and walking home alone at night. I love your website and this post. I was in Thailand for three weeks and my no means covered all it. I love South East Asia because it is super cheap and easy to travel around. I feel most of South East Asia is safe to be honest. I traveled solo for the most part but met plenty of backpackers along the way and loved it! I spent five months in Africa but was more skeptical traveling solo but many have done.